12-30-2018Pastor's LetterFr. George V. Wanser, S.J. May the Christ child continue to bring peace to your home and family and from all of us at St. Francis Xavier Parish and School, a very Merry Christmas and a Blessed New Year. 12-23-2018Pastor's LetterFr. George V. Wanser, S.J. 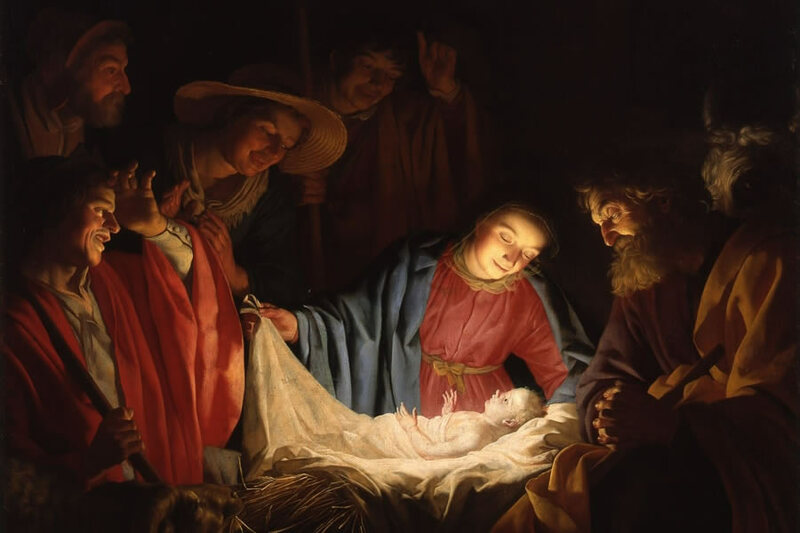 Unto us a child is born. A son is given. And his name shall be Emmanuel; God with us. May the Christ child bring peace to your home and family and from all of us at St. Francis Xavier Parish and School, a very Merry Christmas and a Blessed New Year. 12-16-2018Pastor's LetterFr. George V. Wanser, S.J. It seems we are in the midst of ongoing change here at St. Francis Xavier. Today, I share with you the news of Ms. Kim Cavnar, principal at our elementary school. Ms. Cavnar has, after lengthy discernment, determined that the time has come for her to learn what's next in her life, and in her career. In an open letter distributed on Tue, Dec 4, Ms. Cavnar announced her decision and expressed gratitude for the support shown to her during her tenure here; Fri, Dec 21, will be her last day as principal. 12-09-2018Pastor's LetterFr. George V. Wanser, S.J. 15 days left until Christmas. Not a time to panic. 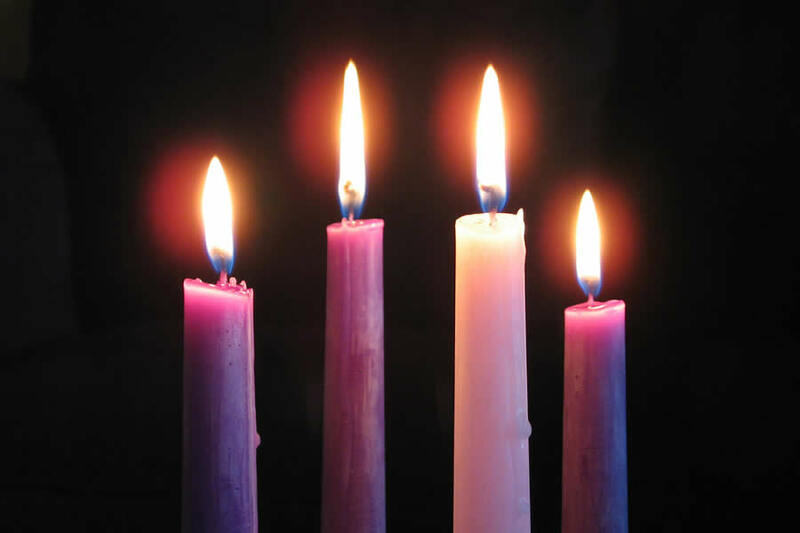 It's time to settle into the meaning of Advent. We prepare to celebrate Christ's coming 2,000 years ago. We prepare to celebrate Christ's coming at the end of time, but we also celebrate Christ's coming into our hearts each day. 12-02-2018Pastor's LetterFr. George V. Wanser, S.J. 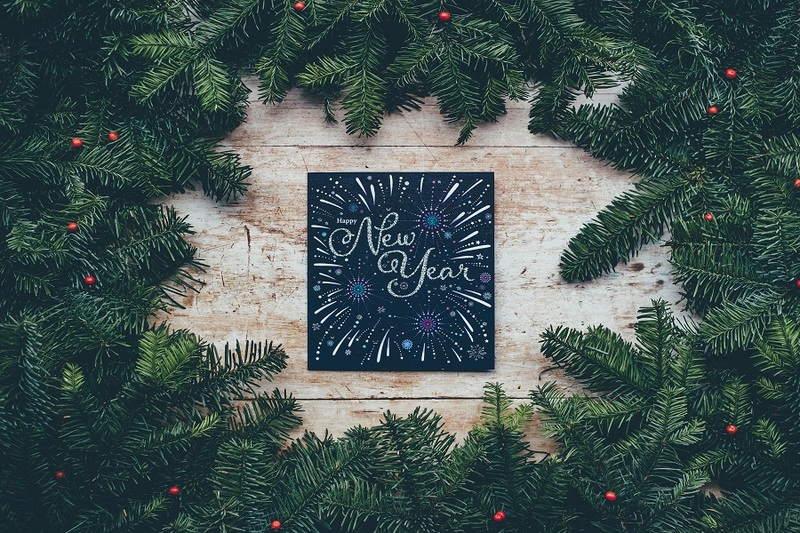 In your mercy, keep us free from sin, and protect us from all distress, as we await the blessed hope, and the coming of our Savior, Jesus Christ.During Advent, we prepare to celebrate Jesus' coming in three different ways: his coming in history; his coming to us daily in the Eucharist; his 2nd Coming at the end of time. Be vigilant.